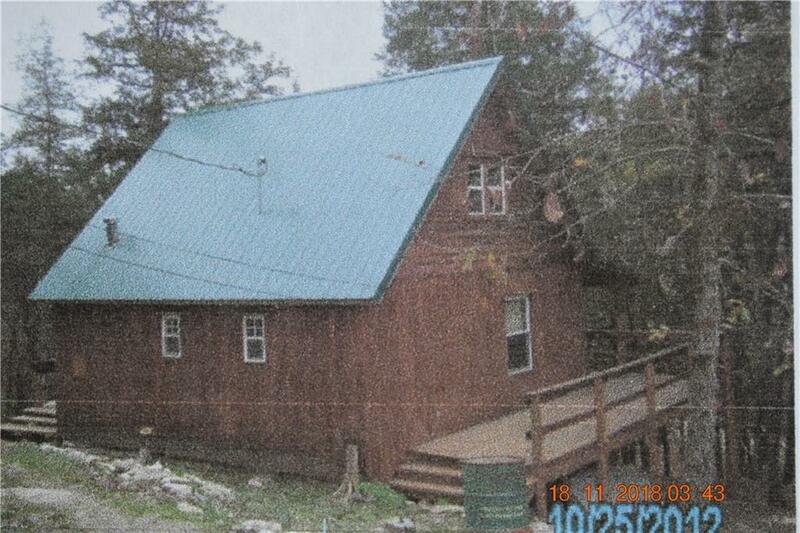 Hunter cabin just 5 min from the Dan Site for Fishing and the Deer in your Back Yard. Very secluded 5 Ac. in the woods by Spider Creek. 1 Bedroom, one full bath, with Loft for extra sleeping. there are no restrictions on this land.